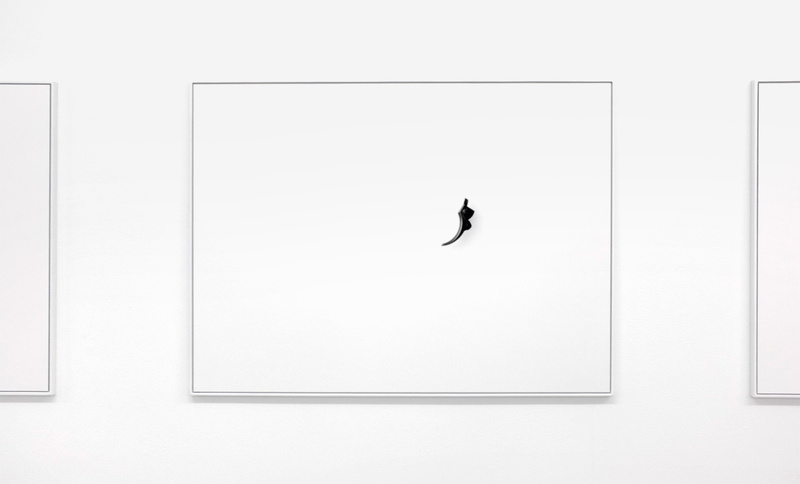 Sydney artist Prudence Murphy has a very chic exhibition at Fort Delta gallery, photographs of small objects against white, in a very white gallery. The objects are parts of disassembled guns, sequenced on the gallery walls to suggest the complete weapons. They have a certain gravitas, dangerous things rendered harmless, until you find out they are toys owned by her young sons. The focus of your thoughts might then shift from the dangers of weaponry to male childhood rituals. Fort Delta is a new gallery in Melbourne’s CBD, hidden away in the basement of the Capitol Arcade, a nice surprise when you eventually find it.